We’ve updated Bamba Space Station with these new rooms! 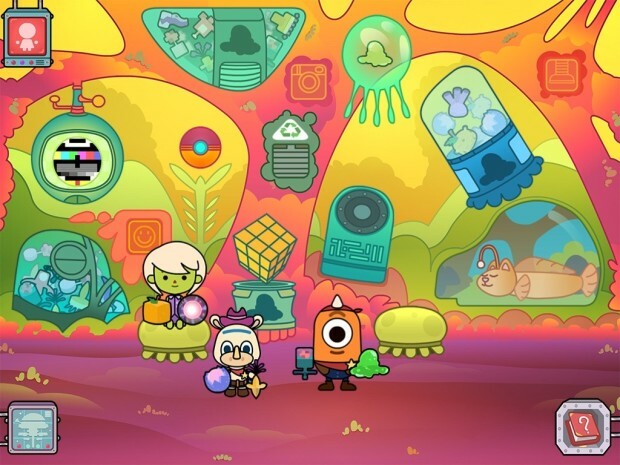 Title pic above: Marvin’s alien themed room with all sorts of cool and exotic alien objects! Above: The Greenhouse is where you can grow vegetables and fruit Above: Unidonk’s Rainbow room is full of fun and weird stuff!